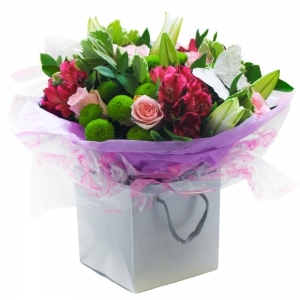 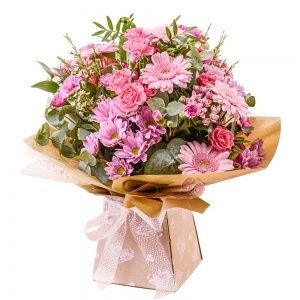 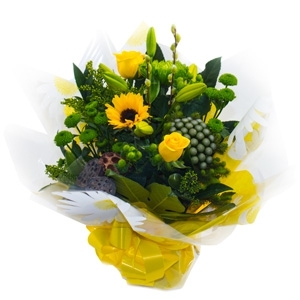 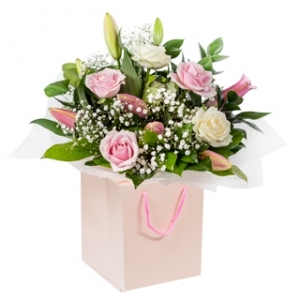 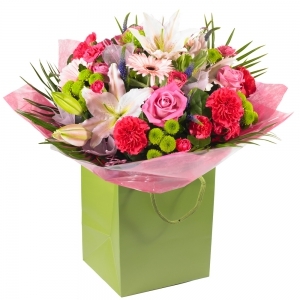 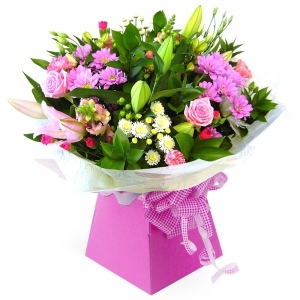 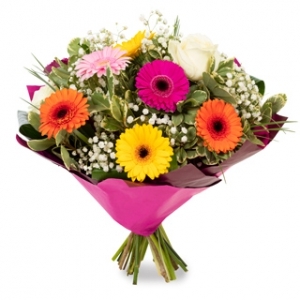 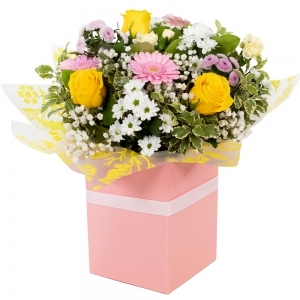 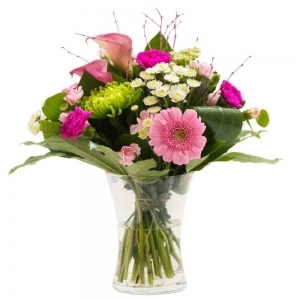 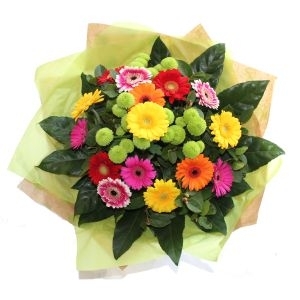 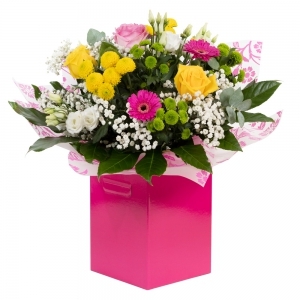 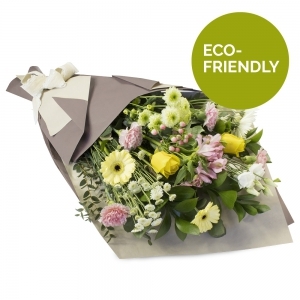 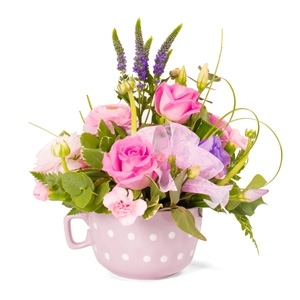 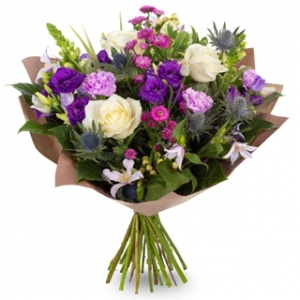 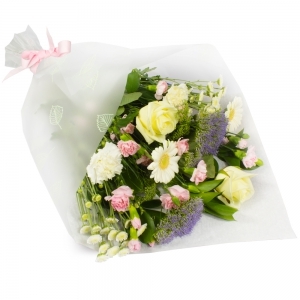 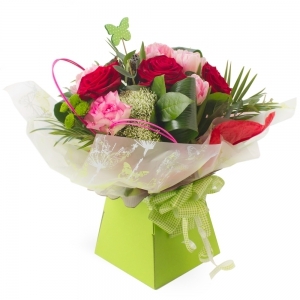 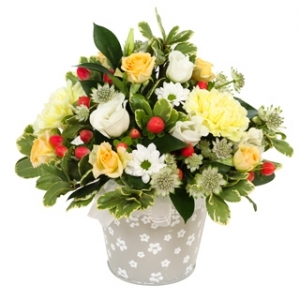 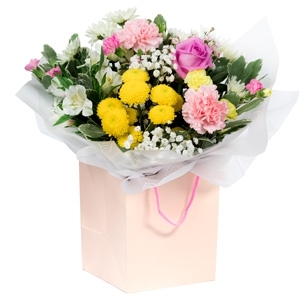 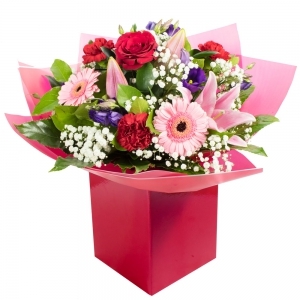 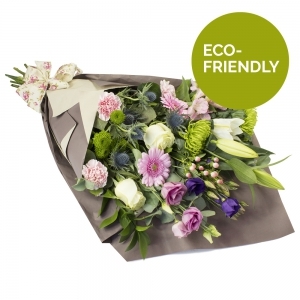 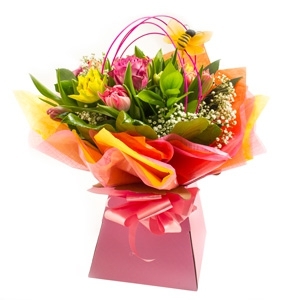 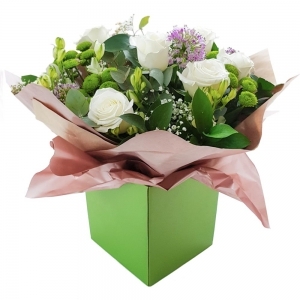 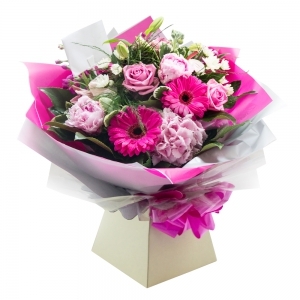 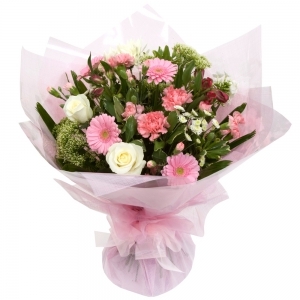 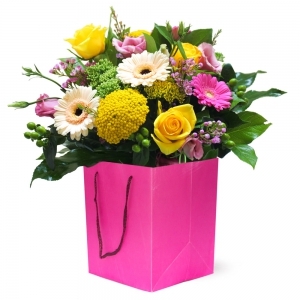 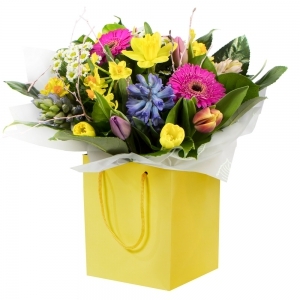 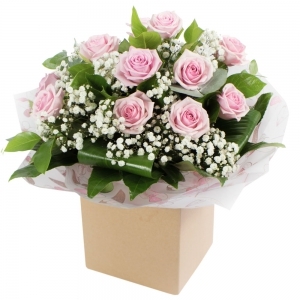 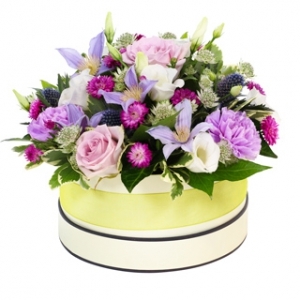 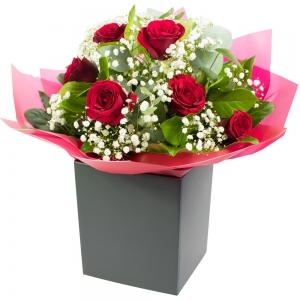 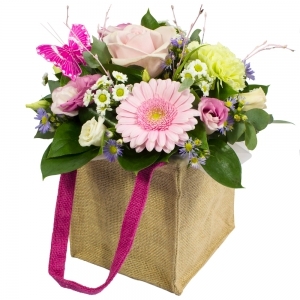 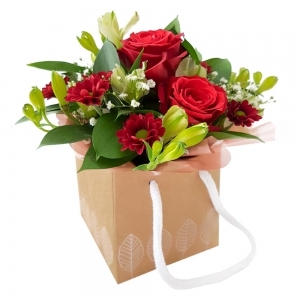 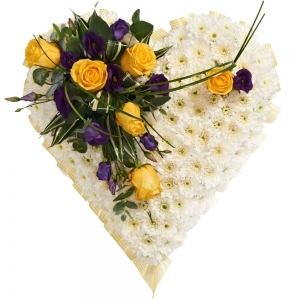 We're a local family run florist in Seaford. 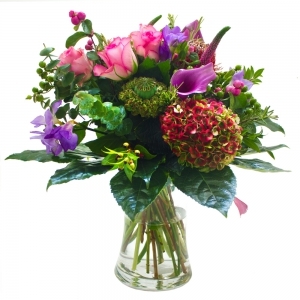 Our owners Micheal and Tracey have a passion for flowers and a superb floristry team. 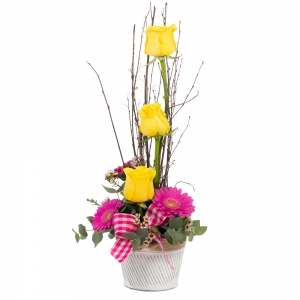 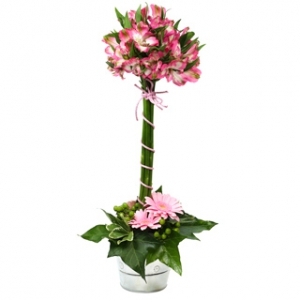 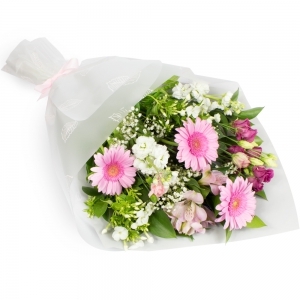 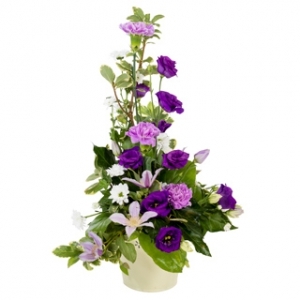 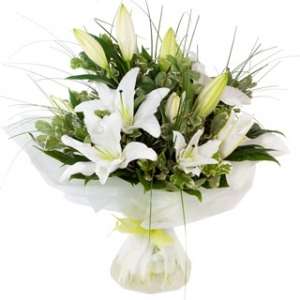 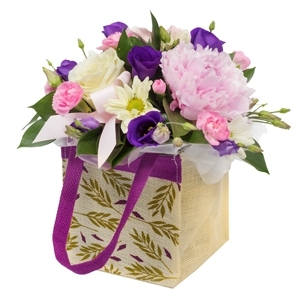 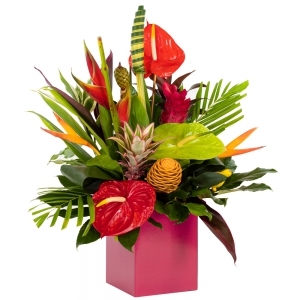 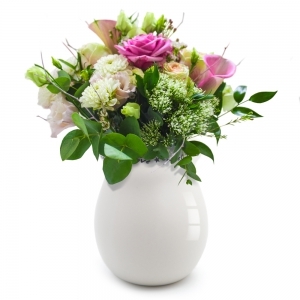 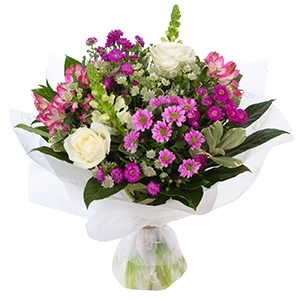 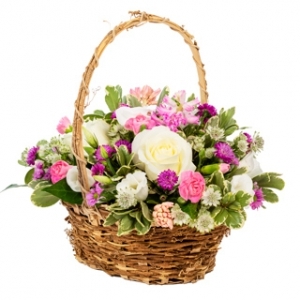 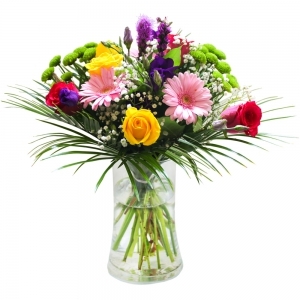 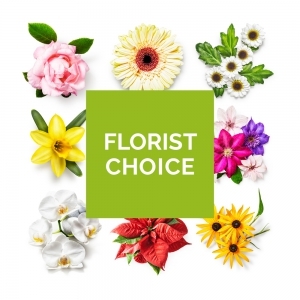 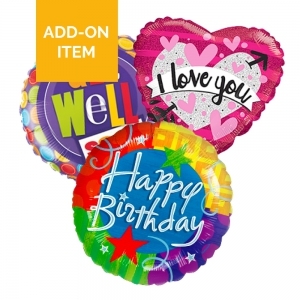 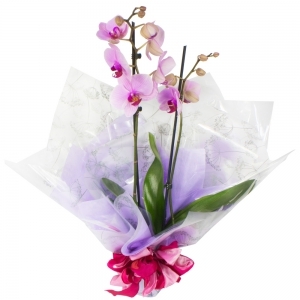 All have the same passion for flowers and excellent customer service. 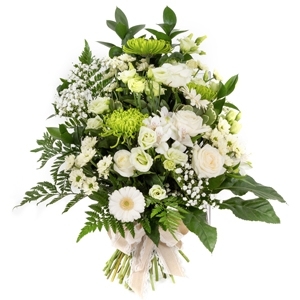 For fabulous wedding flowers for your special day call Ambers Florist to discuss your bouquet and flowers for your venue. 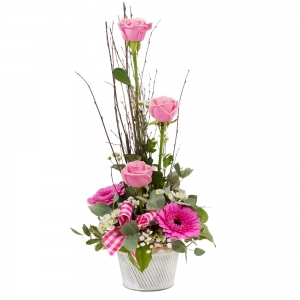 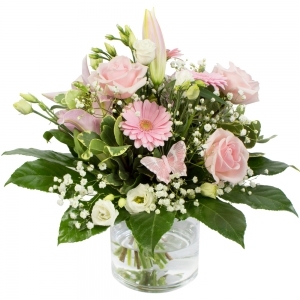 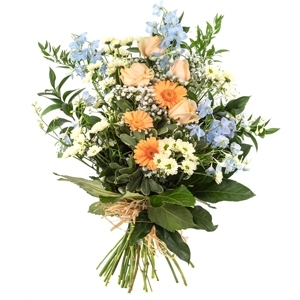 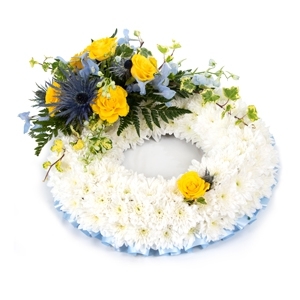 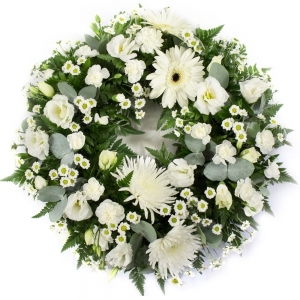 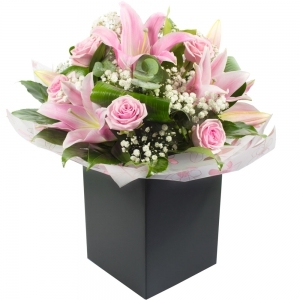 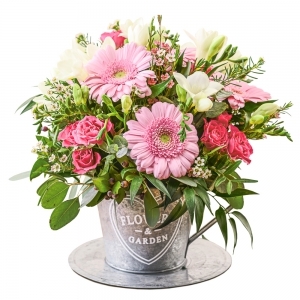 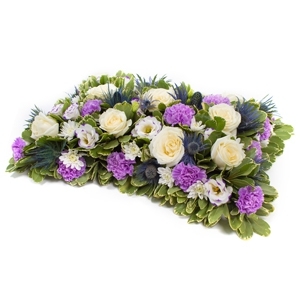 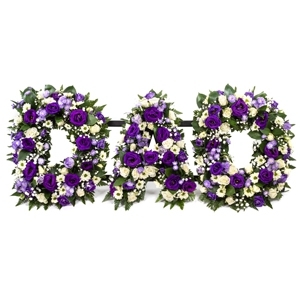 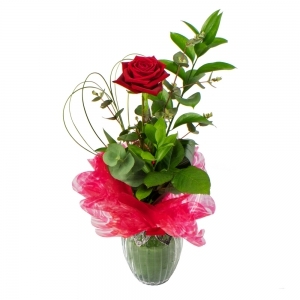 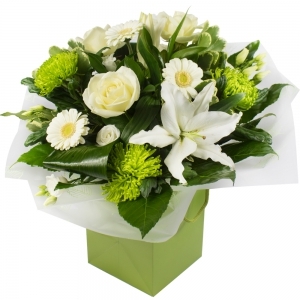 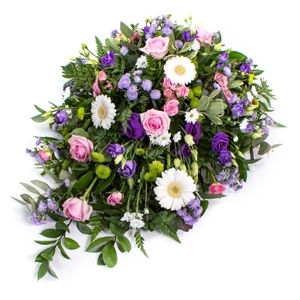 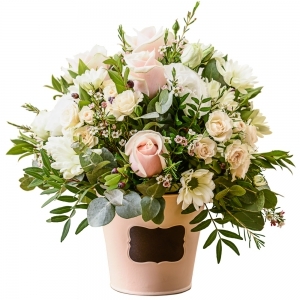 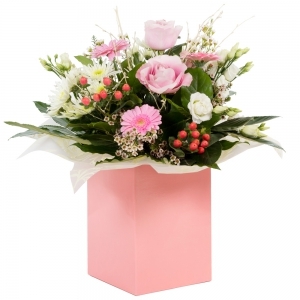 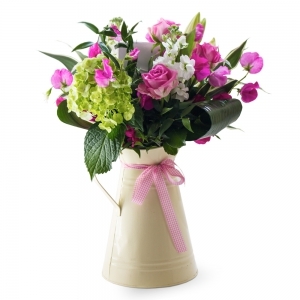 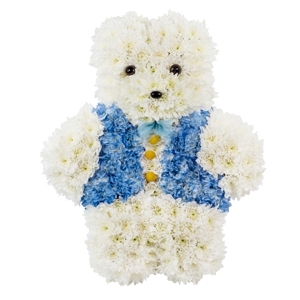 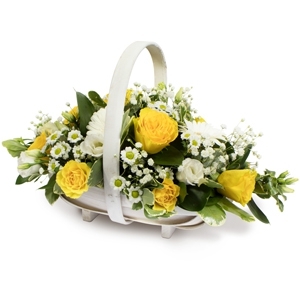 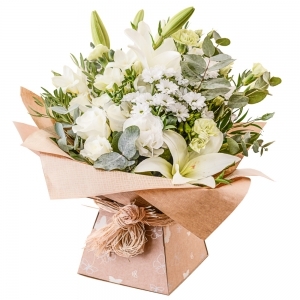 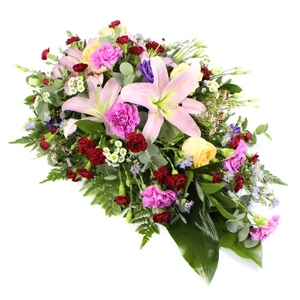 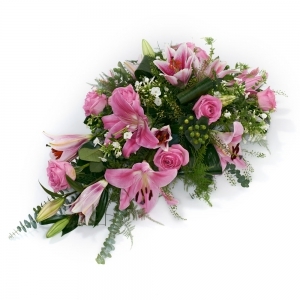 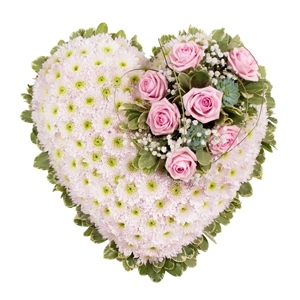 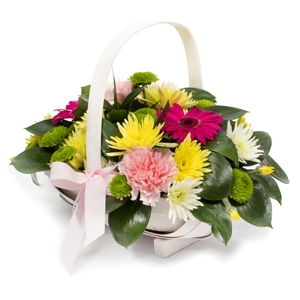 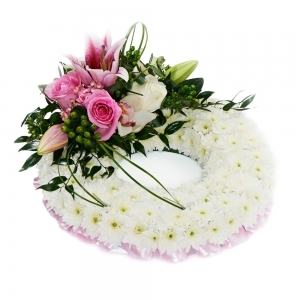 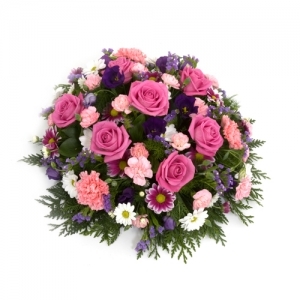 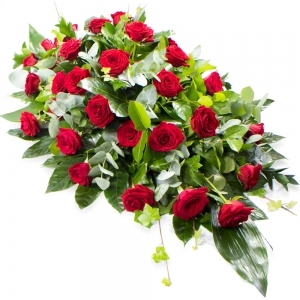 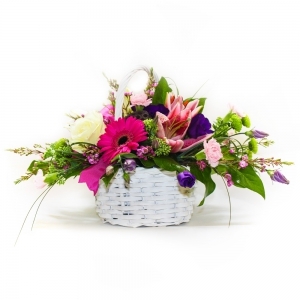 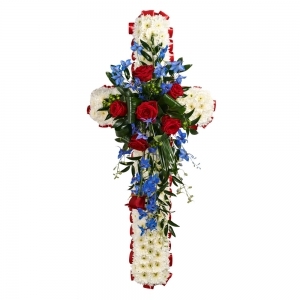 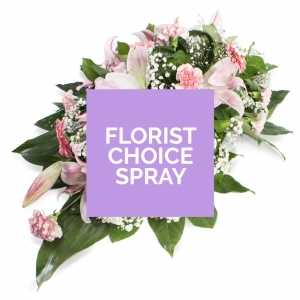 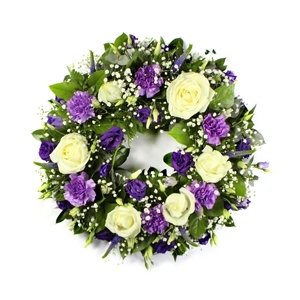 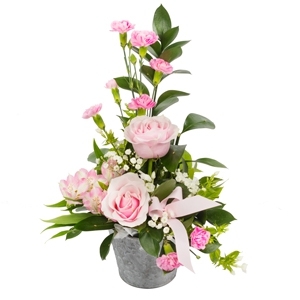 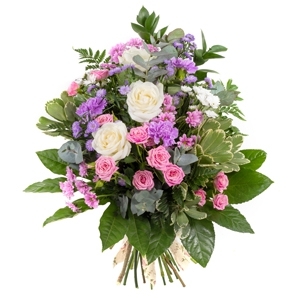 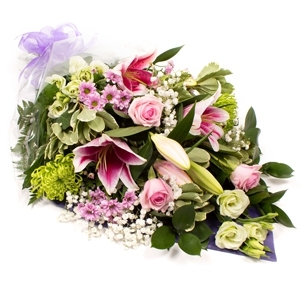 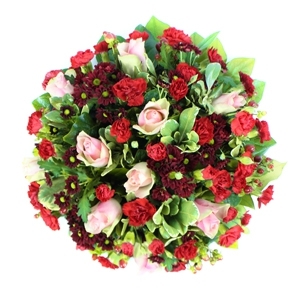 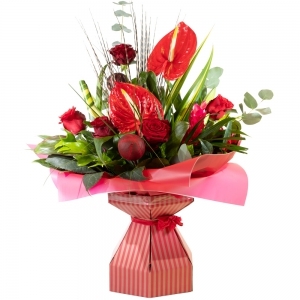 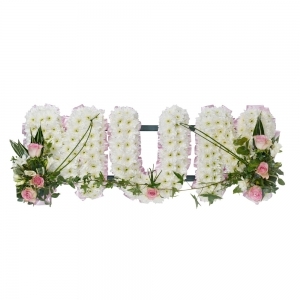 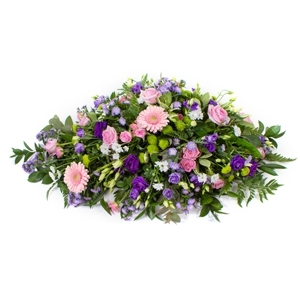 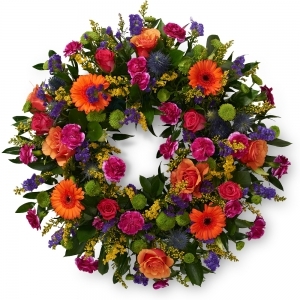 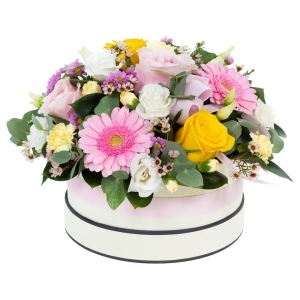 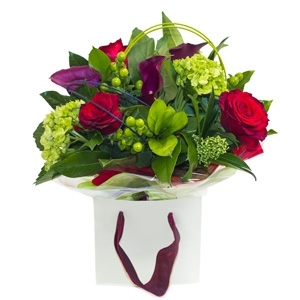 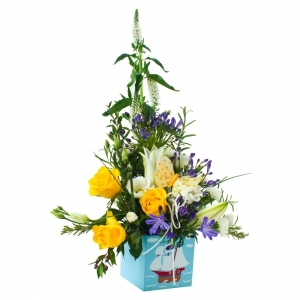 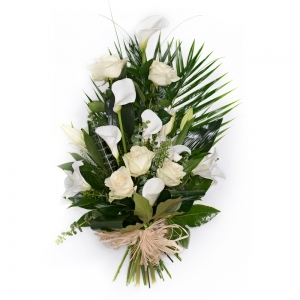 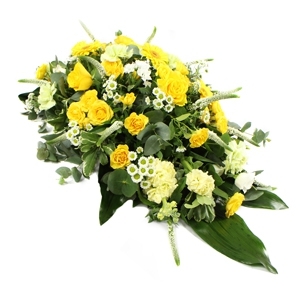 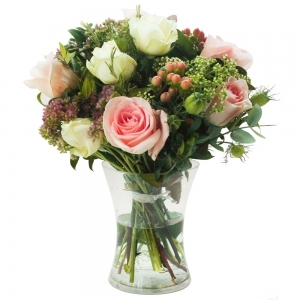 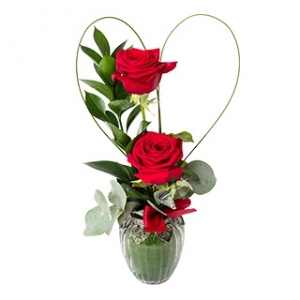 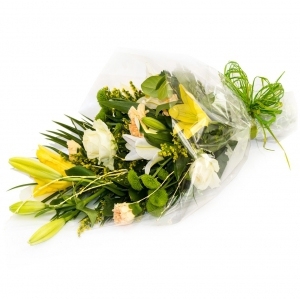 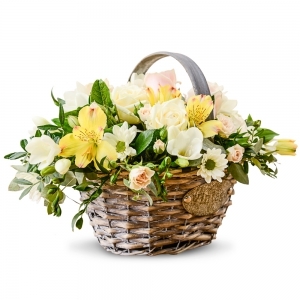 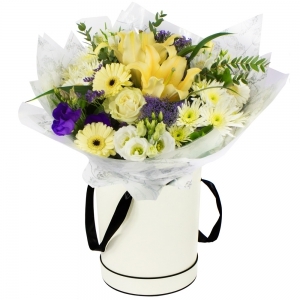 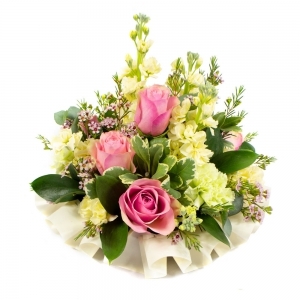 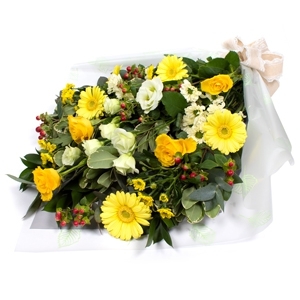 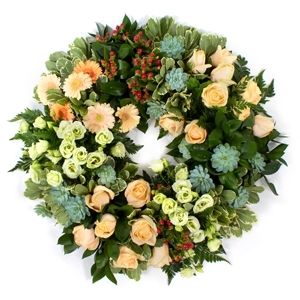 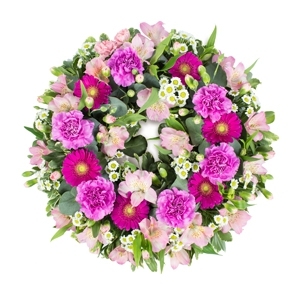 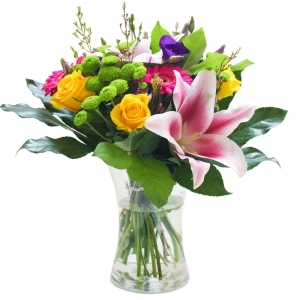 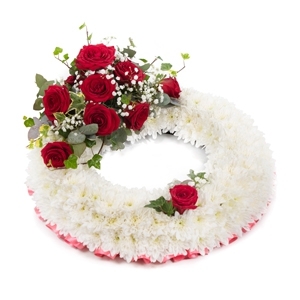 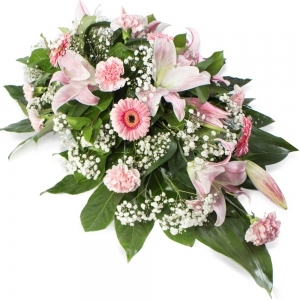 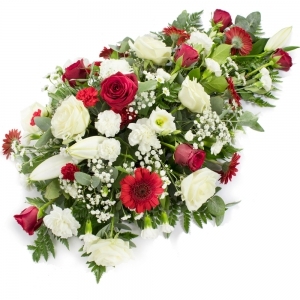 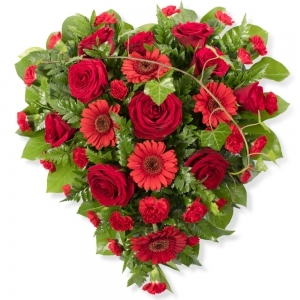 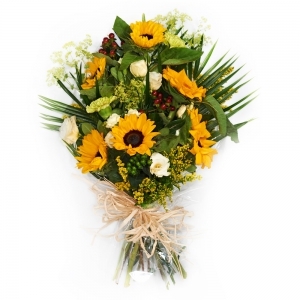 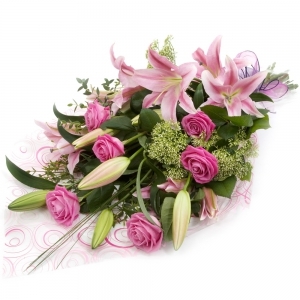 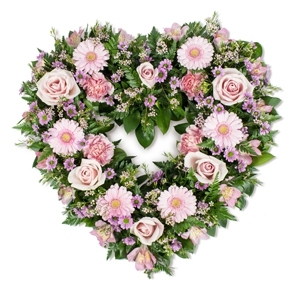 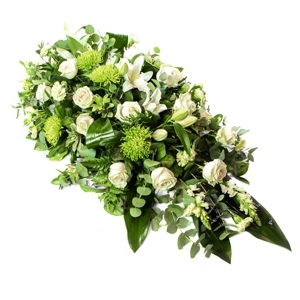 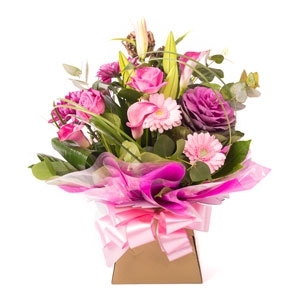 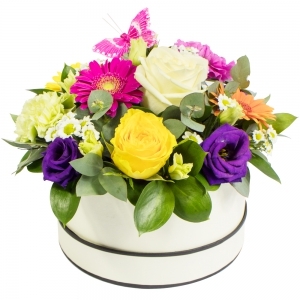 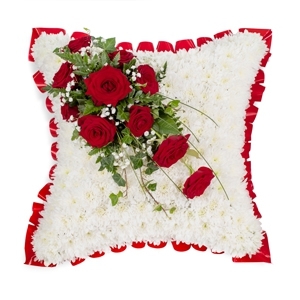 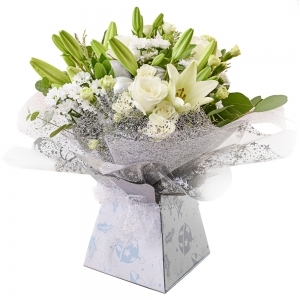 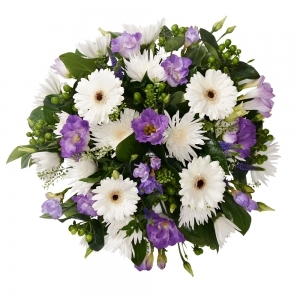 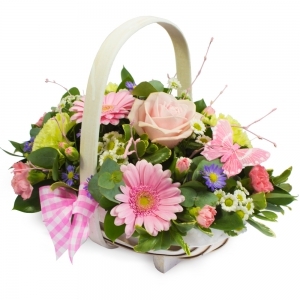 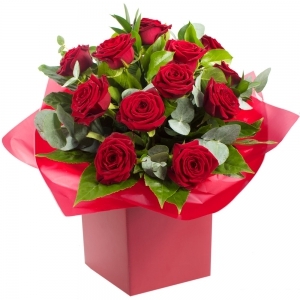 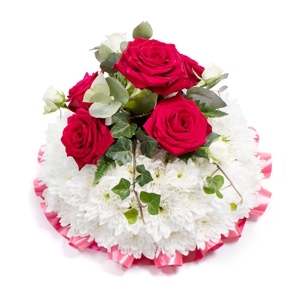 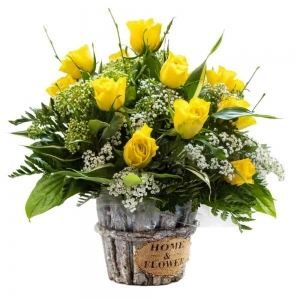 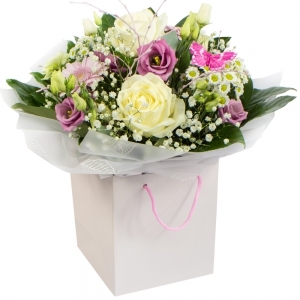 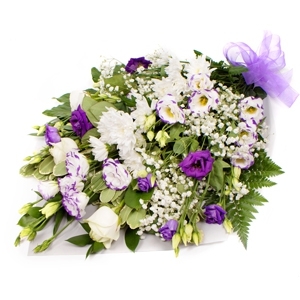 Ambers Florist will create funeral flowers in a style that perfectly encapsulates the character of your loved one. 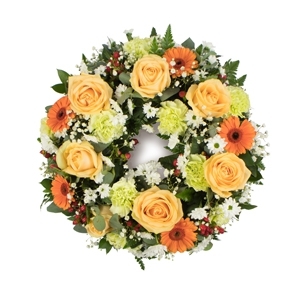 Please call to discuss your tribute. 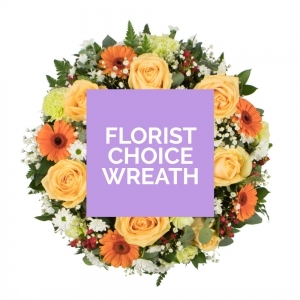 The flowers were for my Mothers birthday so i needed a service i could trust. 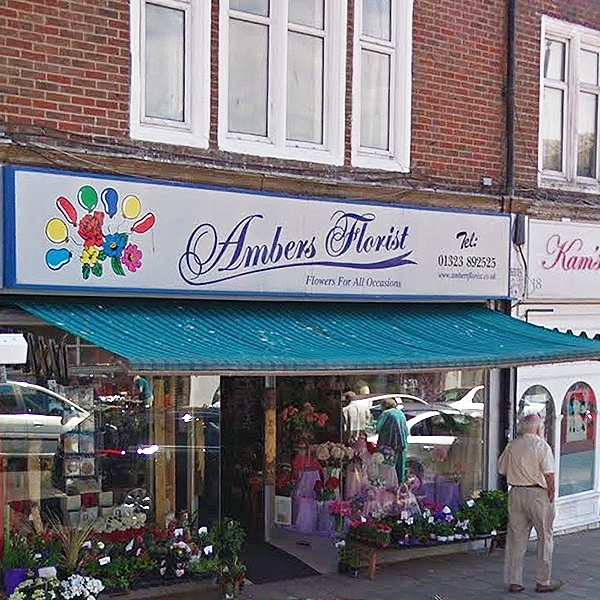 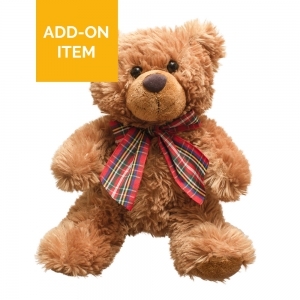 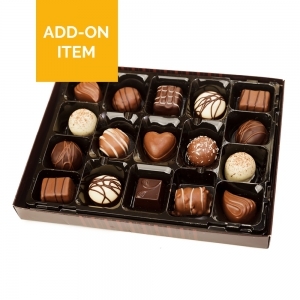 This was the first time i had used Ambers and iam delighted with the service. 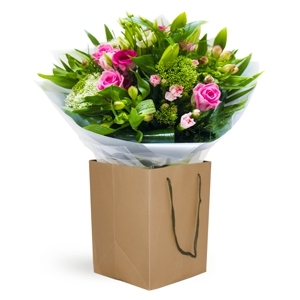 Highly recommended in all aspects of customer service.